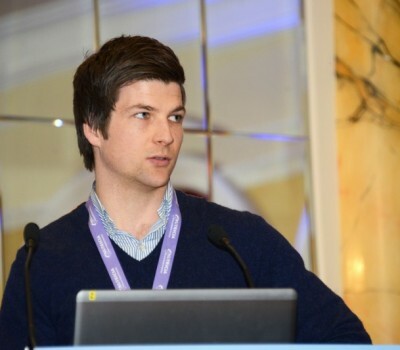 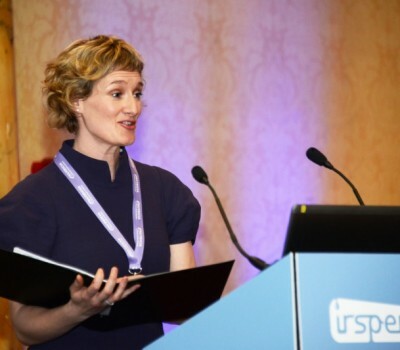 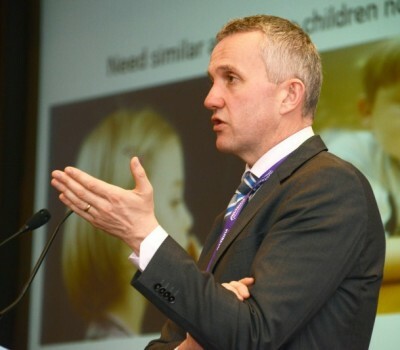 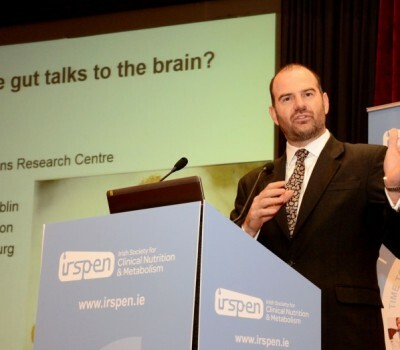 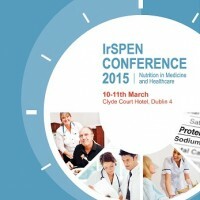 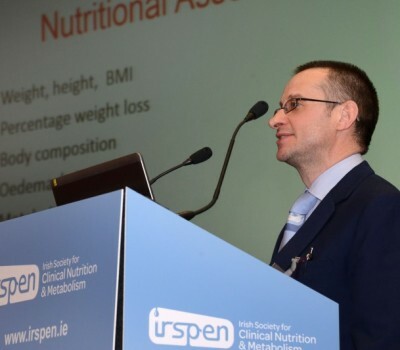 The 2015 conference education day was an outstanding success with a world class line up of experts covering topics that included appetite, how the gut talks to the brain, the challenges facing obesity in Ireland, visceral obesity and oesophageal cancer, does age matter and maintaining muscle in older adults. 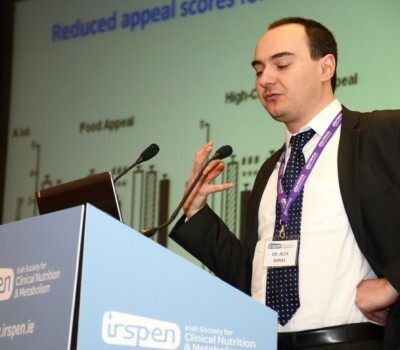 Best practice sessions were on providing optimal nutrition support in the ICU and the daily dietary management of IF. 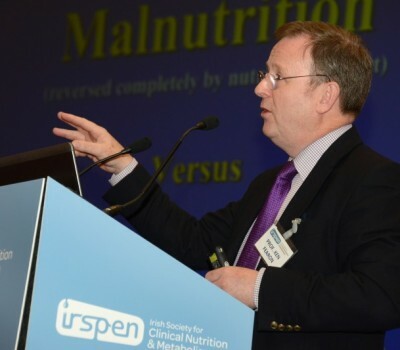 The Inaugural IrSPEN Keynote Closing Lecture was delivered by Prof Ken Fearon on Nutrition and Cancer. 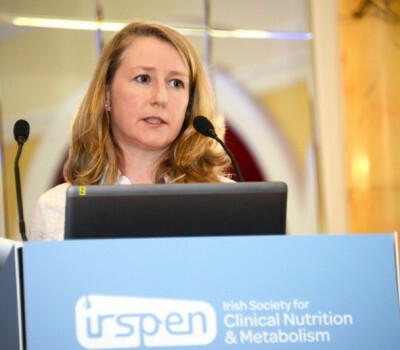 Over 220 registered delegates attended the day, drawn from dietitians, hospital doctors, nutritionists, nurses and a limited number of medical and dietetic/nutrition students. 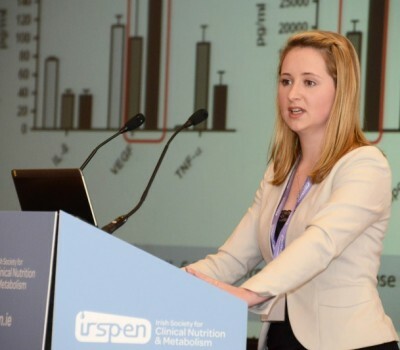 What happens to the pleasure of eating after obesity surgery?